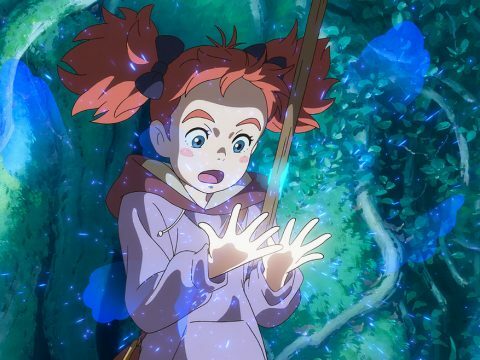 In Mary and the Witch’s Flower, the new anime film from Hiromasa Yonebayashi (When Marnie Was There), the main character is a young girl who moves to a new town, befriends a black cat and blonde-haired boy, and saves the latter with a bit of witch’s magic and some fancy broomstick aerobatics. There are two contexts in which we have to think about Mary and the Witch’s Flower: first, on its own merits as a film, and second, as the debut work from Studio Ponoc, founded by Ghibli producer Yoshiaki Nishimura after that studio put the brakes on feature film production in 2014. In the former context, the film comes off quite well. Based on The Little Broomstick, a 1971 novel by fantasy writer Mary Stewart, it tells the tale of another Mary—this one called Smith—a young girl who’s just moved to the countryside to live with her grandmother. Mary is in that awkward stage of life where her enthusiasm exceeds the limits of her growing limbs, and her attempts to help out around the house inevitably end in disaster. To make matters worse, she’s constantly one-upped by Peter, one of the few people in town her age, who’s praised by adults for being well-mannered and mature. With a pre-teen sigh, Mary predicts that nothing good will happen to her in her entire life. But Mary’s fortunes change when she meets a black cat who leads her through the woods and to both a long-abandoned broomstick and a mysterious, glowing flower. When she picks the flower, it unleashes its power, propelling the broomstick—and Mary—into the air and to a magical school high above the clouds dedicated to training witches (think Hogwarts). The flower has transformed Mary into a powerful witch (temporarily, at least), and the heads of the school, Miss Mumblechook and Doctor Dee, praise her newfound powers. Not used to being praised for much of anything, Mary eats up the attention—but it’s not long before she discovers the overly-enthusiastic schoolmasters are more interested in the magical flower than Mary herself, and that their plans for harnessing its power are dubious, at best. Mary and the Witch’s Flower was helmed by Hiromasa Yonebayashi, one of the few men not named Miyazaki or Takahata to direct multiple films at Studio Ghibli—Arrietty, a fantasy adventure about tiny people called Borrowers, and When Marnie Was There, a more complex tale about a friendship between two young women. Yonebayashi directs Mary with characteristic competence: its 100-odd minutes speed along at a good clip but don’t skimp on characterization. Mary herself, as a clumsy, “plain” young person who slowly gains self-confidence, is a sympathetic and engaging main character, and the minor characters get their own distinct moments, too. 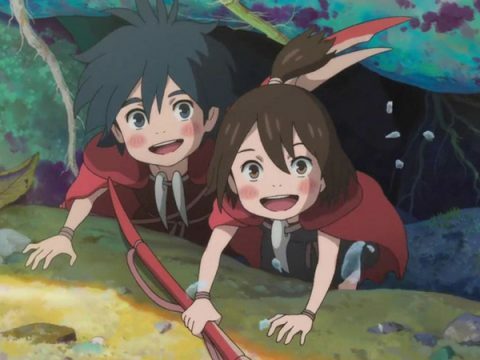 It also features fluid, dynamic animation and a unique soundtrack by Takatsugu Muramatsu (When Marnie Was There, Lu Over the Wall) that’s one of the best parts of the film. Mary and the Witch’s Flower isn’t a masterpiece—it’s a bit too by-the-numbers for that—but it is a solid fantasy film. But it’s impossible to talk about the film without mentioning the elephant in the room: namely, Ghibli. 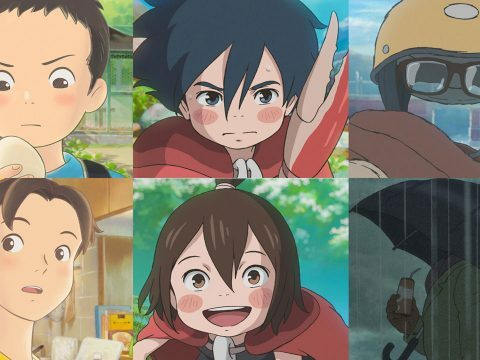 Yoshiaki Nishimura, who produced Yonebayashi’s Marnie and Isao Takahata’s Princess Kaguya at Ghibli, formed his own studio, Ponoc, when the former went into hibernation in 2014. 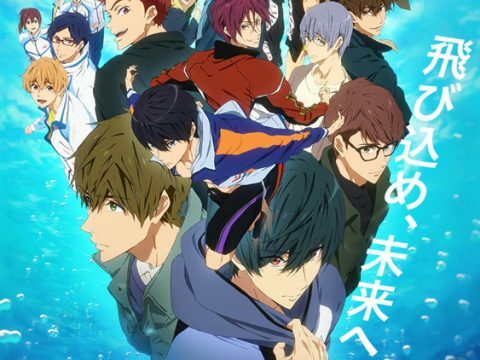 It initially seemed as if the company would mainly focus on commercials and other short projects, but it appears Nishimura’s ultimate plan was to make films that explicitly resembled those of his former employer. But that slavish obsession with reproduction, in turn, is the film’s greatest weakness. 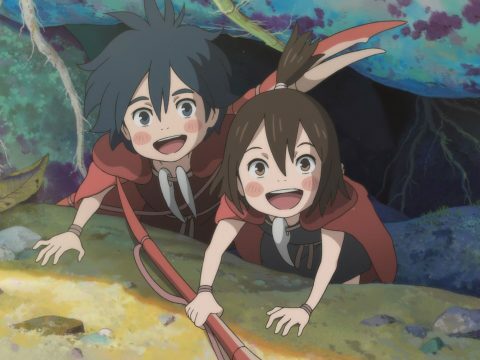 While the name Ponoc (“midnight” in Serbo-Croatian) is meant to represent the beginning of a new day, Mary feels rooted in the glories of the past. After all, the greatest cover band is still a cover band. Matt Schley is Otaku USA’s man in Japan, where it is currently hot as heck. Send him a tweet, or better yet, a giant block of ice. 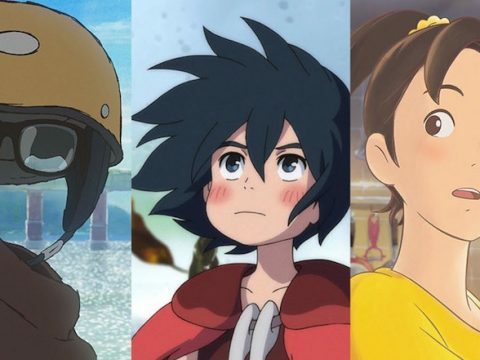 Studio Ponoc’s Modest Heroes Anime Anthology Opens in the U.S. Today!